Will you burn more calories by jogging or riding an exercise bike? 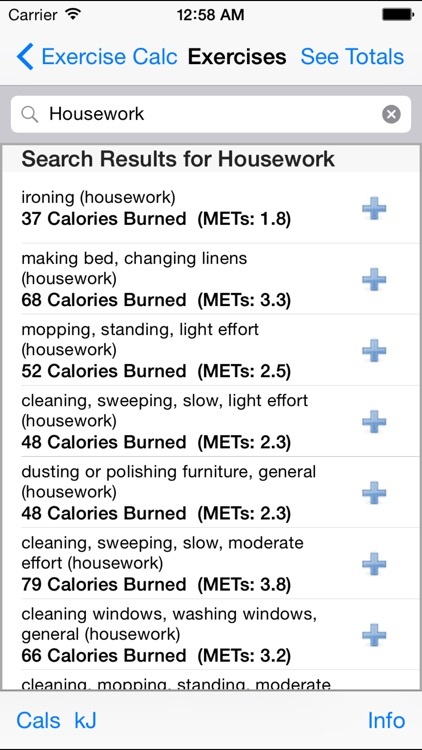 How many calories do you burn just doing your household work? 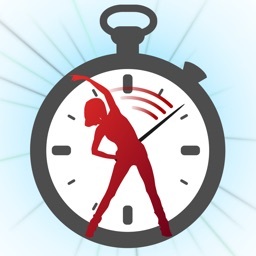 This calculator will calculate the calories you burn in over 200 activities and exercises. 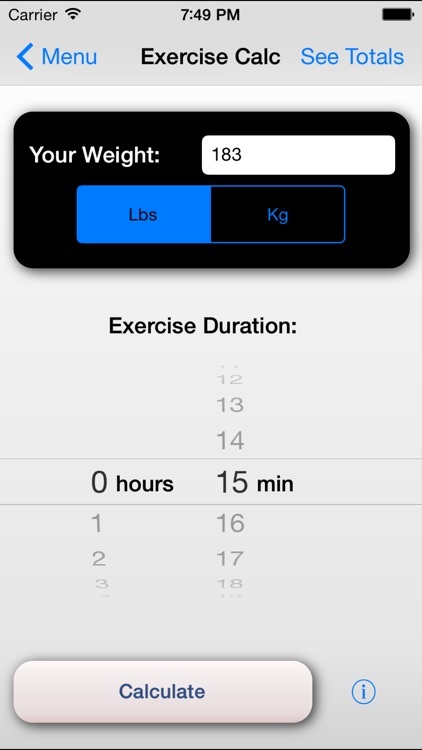 Input your weight and the duration of your exercise and the calculator will calculate the calories you have burned. 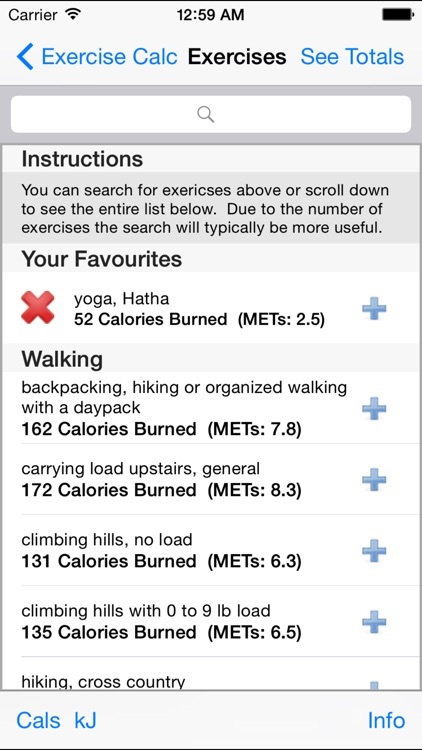 Additionally, you can search from the exercise list to quickly find the exercise you are after. * Calculates the calories burned from over 200 activities and exercises. 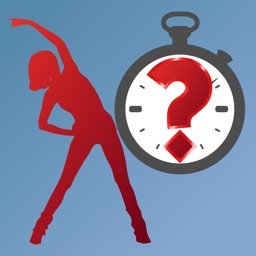 * Search the list of exercises to quickly find what you are looking for. 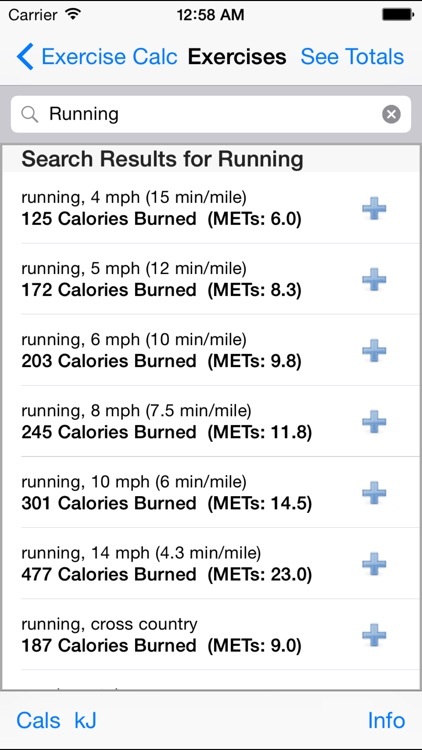 * Add a number of exercises to your totals to see the total calories burned over a range of exercises. 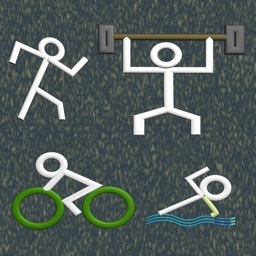 * Add exercises to your favourites list. 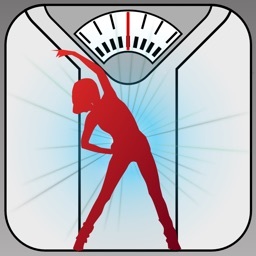 * Inputs are presented in US and metric units and results are presented in either Calories or Kilojoules. 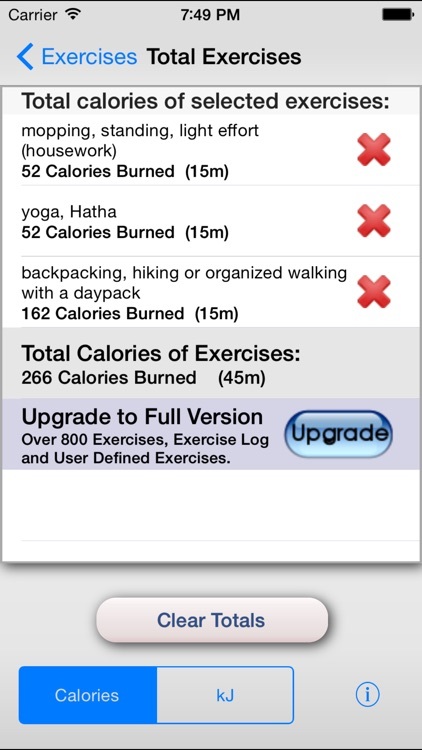 The calculator uses the Metabolic Equivalents (METs) of each activity to calculate the calories burned. This comes from the 2011 Compendium of Physical Activities which is the leading scientific reference for calculating the calories burned over a wide range of exercises. You have nothing to lose except your weight. 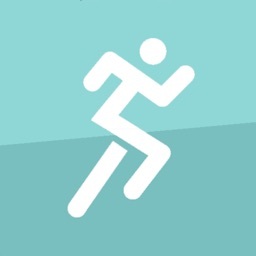 Download the app now to understand the calories you are burning and make the most efficient use of your exercise time.